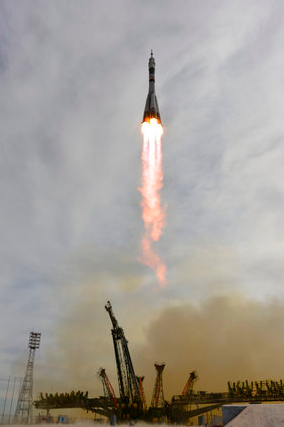 Three astronauts are on their way to the International Space Station (ISS). Their spacecraft took off from Kazakhstan on September 2, and the trip will take 2 days. The ISS is currently home to 6 astronauts so the count will be 9 once the spacecraft docks. The ISS is a large research facility in space. It is approximately 250 miles (400 km) above Earth’s surface. It goes around our planet once every 90 minutes at a speed of about 5 miles per second (8 km per second). Work started on it in 1998, and since 2000, humans have been continuously living in it. 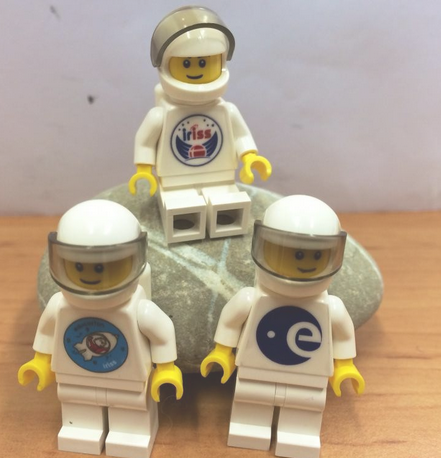 One of the astronauts going to the ISS is from Denmark and he is carrying Lego models of astronauts with him. The LEGO Group is a Danish toy manufacturer that creates Lego toys. The name ‘Lego’ comes from two Danish words “leg godt” which means “play well”. The company was started in 1932 by a carpenter named Ole Kirk Kristiansen. You can track the ISS here. You can take a virtual tour of the ISS here. You can watch the spacecraft taking off here. On April 12, 1961, Yuri Gagarin, a Russian astronaut, became the first human being to travel into space. 1961 is an interesting year as it reads the same when it’s turned upside down. The next time we encounter a year that reads the same when it’s upside down is 6009.